Chinoiresie | Chinese Multinational Corporations in Europe: Racing to the Bottom? 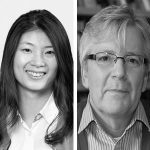 19 Nov Chinese Multinational Corporations in Europe: Racing to the Bottom? The arrival of Chinese firms in Europe has elicited both excitement and anxiety. New investors with funding from the Chinese state present a challenge to an open market in crisis and to Europe’s faltering welfare capitalism model. A typical narrative depicts Chinese multinational corporations (MNCs) as exploiting institutional loopholes, and undermining local laws, regulations, and norms. In terms of employment relations, a widespread concern is that labour standards may be lowered by those Chinese MNCs that break rules on working hours and health and safety; use coercive forms of labour control, including withholding wages to inhibit mobility, and taking deposits to control migrant workers; ignore or suppress trade unions; and pay wages below subsistence levels, including through the employment of prison labour on construction and civil engineering projects. A further concern is that employment practices adopted by Chinese firms will influence the way that non-Chinese MNCs and local firms manage their workforce, with the fear that Europe will see a deterioration in working conditions across the board. However, despite such negative speculation, we actually know very little about what it is like to work in Chinese MNCs. As the scale and scope of Chinese investment increases, we need to better understand how Chinese MNCs organise their workplaces in Europe, and what this means for labour on the continent. To avoid an over-simplistic reading of the impact of Chinese investment on work and employment in Europe, this essay will examine three key questions. First, we ask how influential Chinese investment is in comparison to investment from other countries. Focussing on this question allows us to evaluate the ability of firms to introduce employment practices from their home country to the host society. Second, we ask to what extent employment models developed in China are transferable to the European workplaces. Addressing this question will help determine the appropriate methods for studying Chinese firms overseas. Third, we question whether Chinese firms prefer using home practices to manage their workforce in Europe. Exploring this final issue prompts us to consider the various options Chinese firms have when it comes to deciding employment practices to be adopted in foreign countries. The debates on how foreign direct investment (FDI) may reshape employment relations in Europe are nothing new. In the 1960s and 1970s, there were similar speculations over the ‘Americanisation’ of European businesses. Likewise, in the 1980s and early 1990s, when Japanese firms challenged American firms in becoming the main source of FDI, there was intense discussion about the ‘Japanisation’ of the manufacturing industry in Europe. In both previous waves of FDI, the perceived transformation of employment relations was at heart of the debates. Although there were criticisms of the intensification of work pressure, there was also a sense that European companies needed to learn from the much more celebrated employment models that contributed to the American and Japanese companies’ success overseas. Compared to American and Japanese companies, Chinese firms have never been the single dominant force of capital expansion. 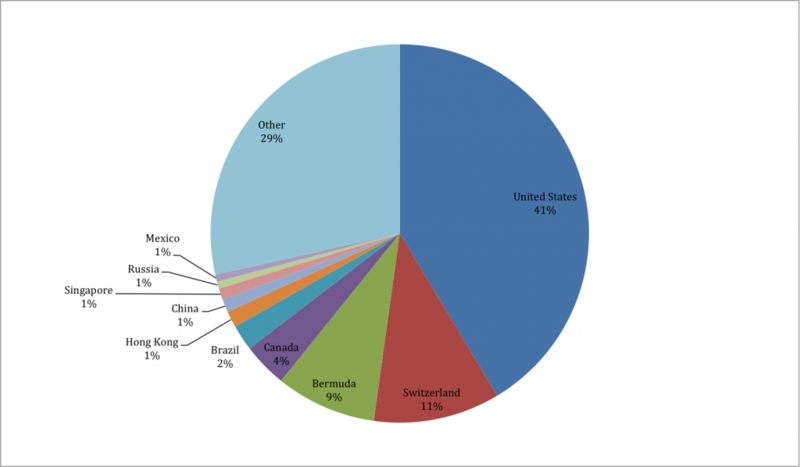 The total stock of Chinese outward foreign direct Investment (OFDI) accounts for just 4.9 per cent of the worldwide OFDI stock and one fifth of American OFDI stock by end of 2016. It is true that the scale of Chinese investment overseas has grown rapidly in the past ten years, at an average rate of 40 per cent, and that the outward flow of FDI from China as a proportion of the total OFDI flow worldwide has expanded at a steady pace (see Figure 1). Together with American OFDI (light blue line) and the Japanese OFDI (green line), Chinese OFDI (dark blue line) has become one of the major sources of capital flow worldwide. 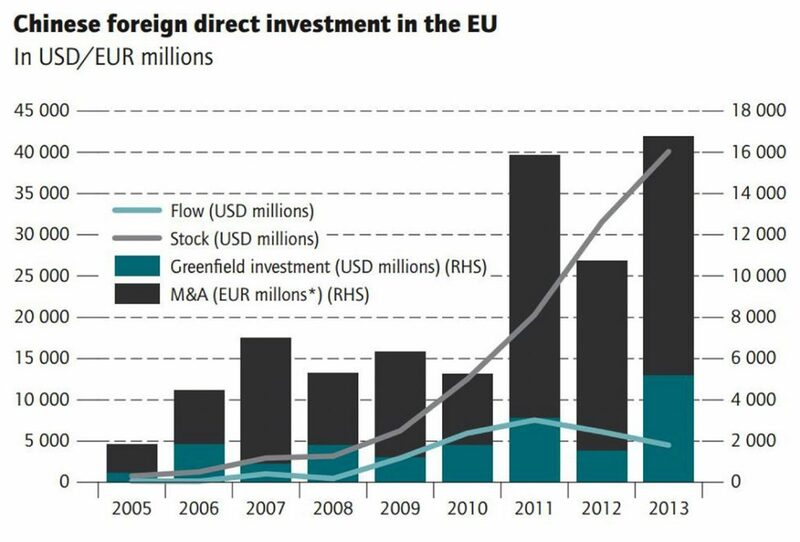 Within the European Union’s (EU) twenty-eight countries, however, China accounted for just over 2 per cent of the FDI inflow in 2015 and 1 per cent of total FDI stock by the end of 2015 (see Figure 2). Given that the scale of Chinese investment in Europe remains relatively small, we would expect Chinese firms to exercise control and influence over employment practices at workplace level, rather than having large scale impact on employment relations at national or cross-national level. It must be assumed that any new employment practices introduced by Chinese firms will be contested by local workers and their representatives by referring to the local ‘norms’ of employment relations. Moreover, given that China is a less advanced economy with a smaller collective force of investors in Europe, employment practices exercised by rival MNCs from other countries may be used by Chinese firms as key references to effectively manage the local workforce. Therefore, studying the impact of Chinese investment on local employment relations will need to take into account the application of established practices, as well as experimentation with emergent practices in the new regional spaces of differentiated European labour markets. This prompts the question of whether there is a set of Chinese indigenous employment practices that could potentially be used as a model for Chinese MNCs moving into the European market for the first time. China’s move from a socialist to a capitalist state has passed through several experimental stages, and has embraced a number of developmental models. As a result, there are significant differences in the way Chinese firms manage their workforce. Many state-owned companies have maintained some legacy of the old Chinese socialist personnel system, which means that the terms of employment are based on a mixture of permanent, contractual, and ad hoc labour relations. Private companies and foreign investment companies have developed their employment practices in response to transitions in labour markets. For this reason, employment practices of Chinese MNCs are typically fragmented, adopting elements of modern human resource management, continued paternalism, and coercive labour control. In addition to ownership-based differences, geographical differences in labour market conditions have facilitated sub-national employment models to emerge. For example, the ‘Guangdong model’ is based on manufacturing contractors employing mainly migrant workers and supplying owners of international brands. Firms adopting this model engage in OFDI by acquiring supplier or client firms in the global production network. In contrast, the ‘Wenzhou model’ has relied on small family ties and personal networks to generate growth and to accumulate funds for investing overseas. We cannot really say that there is a single or dominant model that has been adopted by Chinese MNCs abroad. 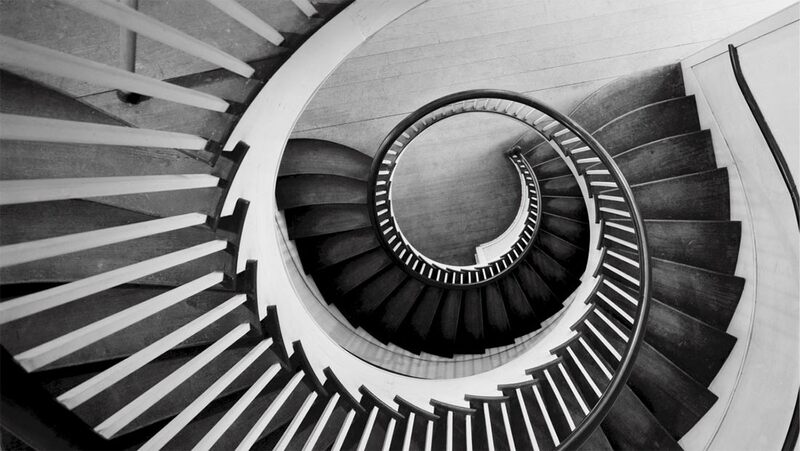 For this reason, a firm-focussed approach is more likely to offer insights on why certain employment practices were adopted, modified, or abandoned. Whenever a new player enters the international space we should avoid overemphasising the employment models employed by their compatriots and instead focus more on the choices made by the individual firms themselves. Among Chinese firms in Europe, we can see that certain firms may be in favour of adopting some of their home practices especially those firms that are under wage, labour supply, or consumer market pressures in China. However, it is also true that some Chinese firms’ internationalisation is of a more hybrid nature, aiming to perpetuate employment practices which prevail in China, as well as replicating ‘successful’ experiences of other firms in the new host territory. In particular, when firms are able to secure continued access to a pool of inexpensive and well-trained Chinese workers, they can bring much of their workforce overseas through an intra-firm transfer system allowed by some European countries’ immigration policy. For instance, Huawei, a major Chinese telecommunications firm and a forerunner in terms of investment in Europe, demonstrates the benefits of sourcing a young labour force from China. Controlled by a performance reward system administrated and remunerated by the parent firm, the workforce is hardworking, motivated, and efficient. However, firms like Huawei are exceptional cases, and employing a Chinese workforce in Europe may be a temporary phase. Changes in labour costs, productivity, and other labour market conditions in the future will undoubtedly trigger reassessment of such employment practices. Additionally, pressure from local trade unions, the media, and the general public has the ability to force Chinese firms to rethink their employment policies and assess the possibility of targeting alternative sources of labour. New entrants into a country can also operate in a space where employment practices can be implemented with less local pressure. This is particularly true in some special economic zones, where exceptions are given by the host country as an incentive to attract foreign investors. However, employment terms may or may not be included in such exceptions and can be subject to change, requiring firms to search for viable alternatives to the practices they are used to. This point can be illustrated by the case of China Shipping Group’s investmentin upgrading two container terminals in the Greek port of Piraeus. At the beginning of the rebuilding project, the firm recruited Chinese construction workers. However, the local dockworkers union organised several rounds of strikes, demanding the termination of any hiring practices that denied local workers’ access to work. In response, the firm withdrew the majority of Chinese workers, replacing them not with local Greek workers, but instead with migrant workers from within the EU hired through employment agencies. The aim was to maintain a flexible supply of labour and to exclude local union members from the workforce. This example points to the fact that on-going industrial conflict might lead to further changes in employment practices. Firms operating in a space created outside local norms can change the ‘rules of the game’ and their ability to transcend such norms cannot be overstated. In regional labour markets, targeting EU migrant workers is a common practice of firms in sectors characterised by intense cost competition—such as construction, logistics, and services. It is also possible that some Chinese firms invest in Europe in an attempt to move away from home-country practices and thus develop new ways of working in host societies. Especially in more developed economies, the incentives for investment from Chinese MNCs are often linked to upgrading technological and management capabilities, seeking novelty in products and services, and improving the way work is organised. Because of this, they try to maintain subsidiary autonomy and some stability by focussing on organisation, development, and learning. 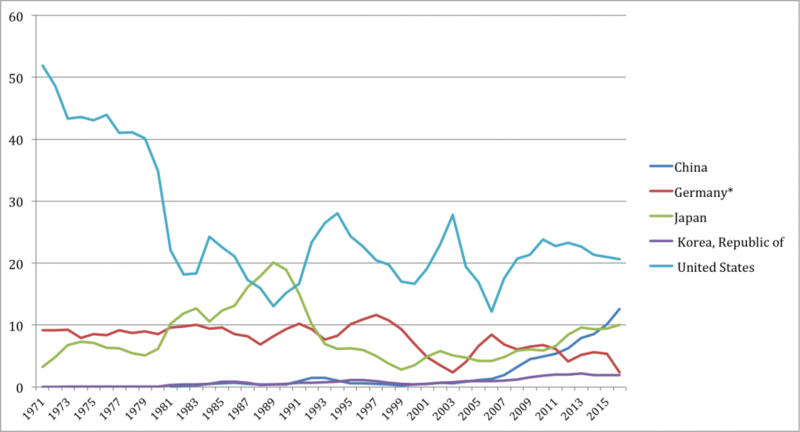 This trend is reflected in the composition of Chinese MNC investments in Europe, with merger and acquisition (M&A) having become in recent years a major mode of Chinese MNCs entering Europe (see Figure 3 below). For instance, Volvo Cars, a Swedish automobile manufacturer acquired by Geely, is one of the cases where most existing employment practices have been maintained as the Chinese acquirer attempts to improve their market position, productivity, and management know-how by learning from the more developed subsidiary firm. For Chinese MNCs undertaking large-scale M&As, it makes sense to incorporate existing employment practices, at least in the short-term—particularly if they see the acquired European subsidiary as having the potential to be key contributor to future revenue, a source of advanced technology, or a model management system. The examples highlighted in this essay suggest that it is misleading to depict Chinese MNCs as being exporters of lower labour standards from China to Europe. In fact, Chinese firms in Europe are diverse in the way they engage with the local workforce. This is because Chinese firms have followed multiple routes of developments and their motives for internationalisation vary. Employment practices that seem to have been brought in by the Chinese firms evolve and transform in workplaces in Europe. Against a background of casualisation of employment relations with the resurgence of neo-liberalism across European labour markets, new entrants (Chinese firms) have found more space to negotiate with existing institutional players (national states, trade unions, employment agents) to develop divergent employment practices. Research elsewhere shows that Chinese firms are extremely pragmatic, adaptive, and willing to work with local institutions. For example, Chinese firms are found to take a practical approach in resolving industrial confrontations in some developing countries, changing remuneration policies in response to local workers’ opposition to practices such as continuous overtime and flexible working. While Chinese managers are often seen as championing ‘job insecurity, hard-work and self-sacrifice’ as key to China’s economic success, they show strong sensitivity to the country conditions as well. When engaged in engineering and construction projects in developing countries, Chinese firms tend to emphasise the relevance of management practices and applicability of past experiences to new situations. To understand the complex impact of Chinese investment in Europe, future research would do well to examine more fully the dynamics and diversity in the way Chinese firms manage their overseas workforces. Much more research is needed to see how Chinese MNCs negotiated with various institutional players for workforce composition, working conditions, and employment terms. Ethnographic case studies are most likely to enrich our understanding on this front. In addition, comparative case studies across a range of sectors and countries will also be useful to allow us to uncover what underpins the Chinese firms’ ability to access labour and mobilise workers. Zheng Yu is a Senior Lecturer in Asian Business and International Human Resource Management at the School of Management, Royal Holloway, University of London. Yu’s research focuses on work organisation and employment relations in multinational firms, particularly those from China and Japan. Chris Smith is Professor of Organisation Studies and Comparative Management at Royal Holloway, University of London. His research interests are in labour process theory, work and employment transfer through the transnational firm, comparative analysis of work and employment, and professional labour.